To conduct a pilot study of the range of options and remedial works to link the existing linear trails of the Kerry Way and Dingle Way. 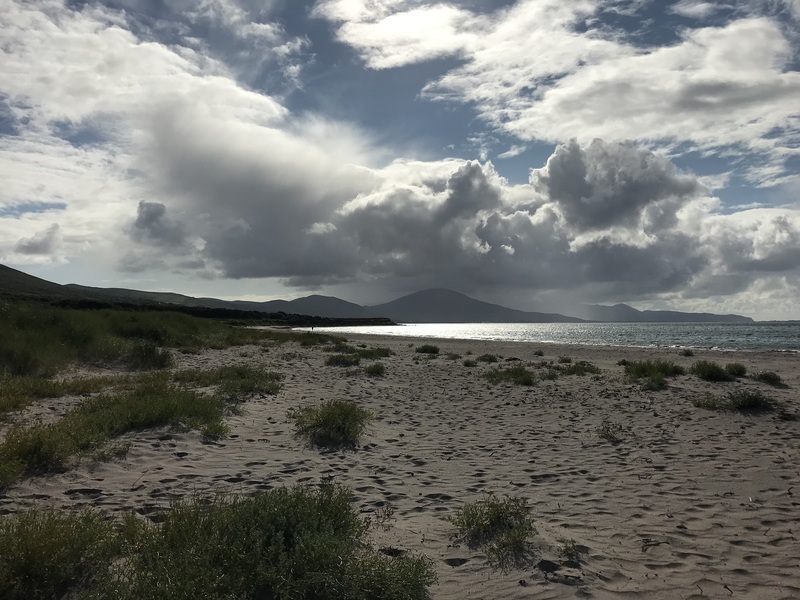 The outcome of this study will inform the tender requirements and approach for a full-scale feasibility of the entire Wild Atlantic Way Coastal Trail – a key objective of the Fáilte Ireland 10 Year Vision for Tourism. Review international best practice in long distance trail development to inform future policy and make recommendations accordingly. Examine at least three similar terrain propositions to Ireland that are already in market in destinations with similar topography. Make recommendations on trail options / solutions having considered linkages to towns and villages with tourist and ancillary services and walking, cycling, trail riding and water-based options in line with our strategy to build memorable visitor experiences. Review and make recommendations with regard to international best practice in terms of way finding for long distance trails. Suggest best options for international accreditation for long distance trails.